1. 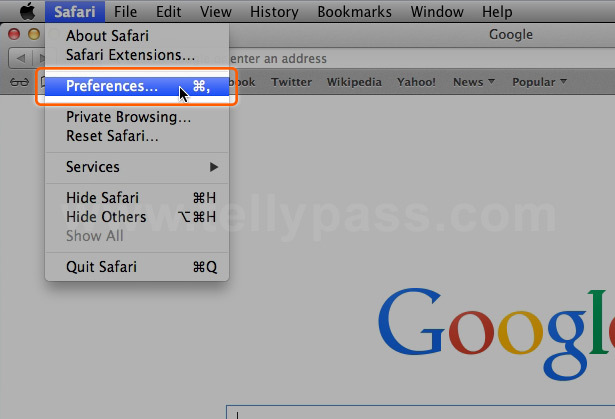 1.In Safari menu click Preferences in order to open the Advanced configuration window. 2. 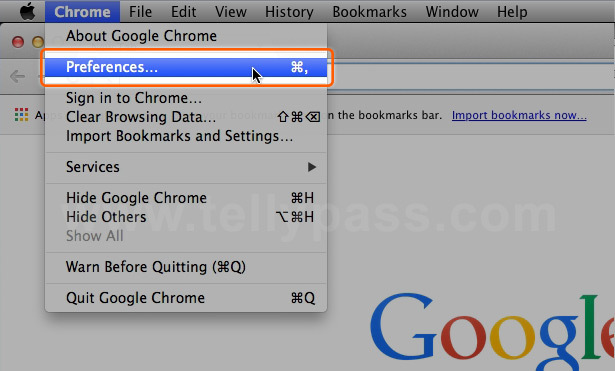 2.Select the Advanced icon in order to open the advanced tab. 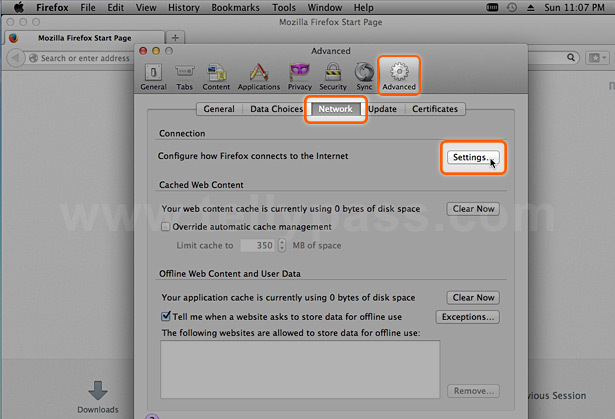 Then select Change Settings in order to open the Network window. 3. 3.Select Proxies tab in the Network window. Then tick and select Automatic Proxy Configuration. 4. 4.Click OK, then click Apply in order to finish the configuration. 1. 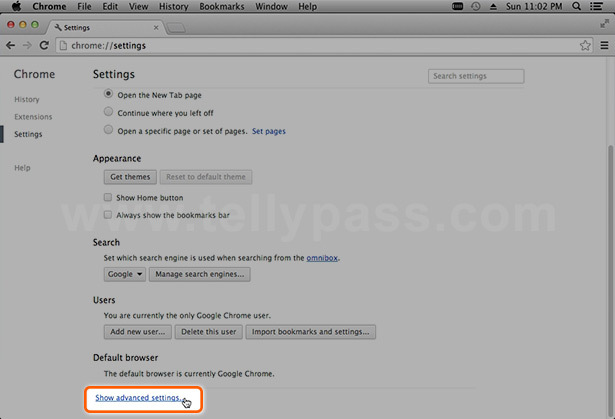 1.In Chrome menu click Preferences in order to open the settings page. 3. 3.Scroll down to the Network paragraph. 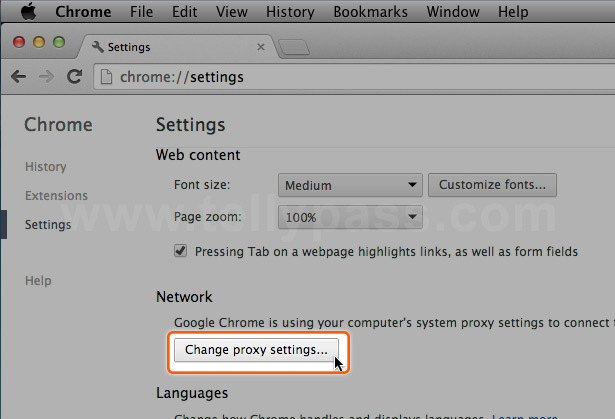 Click on Change Proxy Settings in order to open the Network window. 4. 4.Select Proxies tab in the Network window. 5. 5.Click OK, then click Apply in order to finish the configuration. 1. 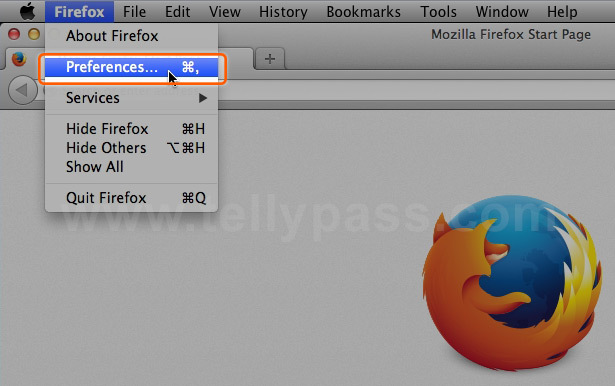 1.In Firefox menu click Preferences in order to open the configuration page. 2. 2.Select the Advanced icon in the advanced configuration window. Then select the Network tab. Then click Settings in order to open the Connection Settings window. 4. 4.Click OK in order to finish the configuration. 1. 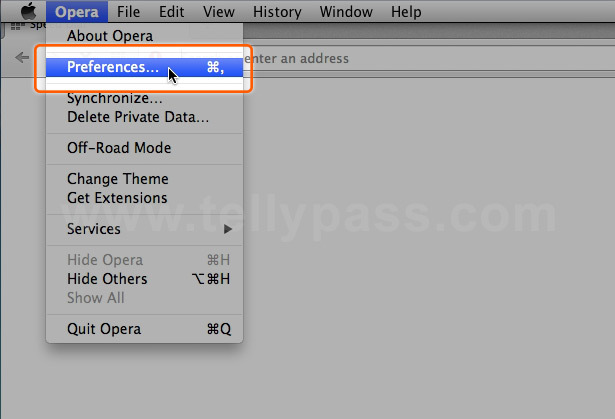 1.In Opera menu click Preferences in order to open the configuration page. 2. 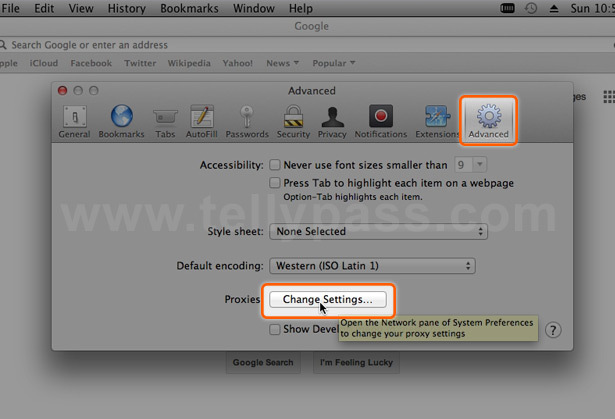 2.Press Change Proxy Settings button in order to open the Network window. 3. 3. Select Proxies tab in the Network window.